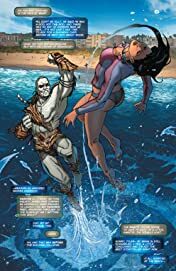 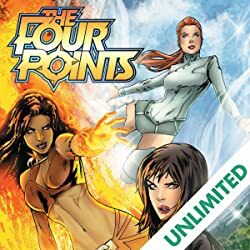 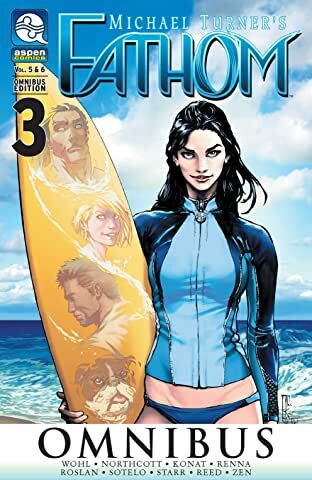 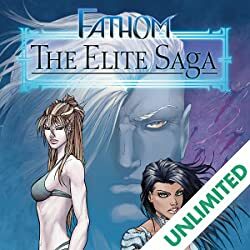 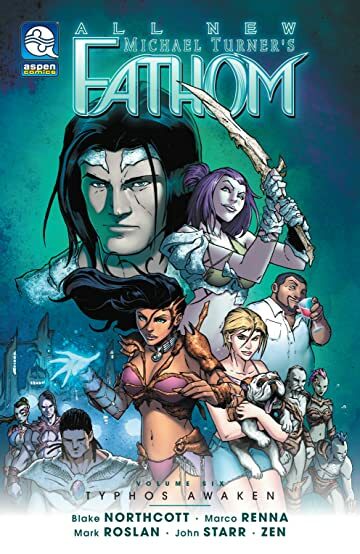 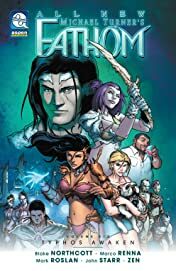 “Dive back into the world of MICHAEL TURNER'S FATHOM in this great jumping-on point for new readers! ASPEN MATTHEW'S role in the brand new ASPEN UNIVERSE, spawning out of last summer's mega-event, Aspen Universe: Revelations, is larger than ever! 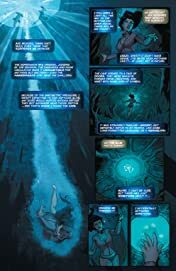 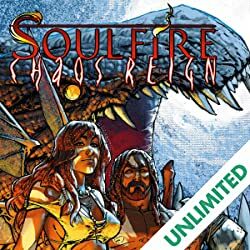 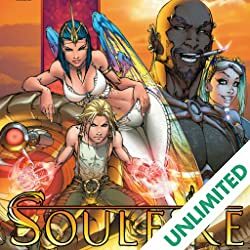 The preeminent heroine must navigate the treacherous divide between the humans and her ancestral people of The Blue-as well as the surprises in store for both races in a landscape where anything is possible!